ARMSLIST - For Sale: Atn Spartan Mk410 night scope. 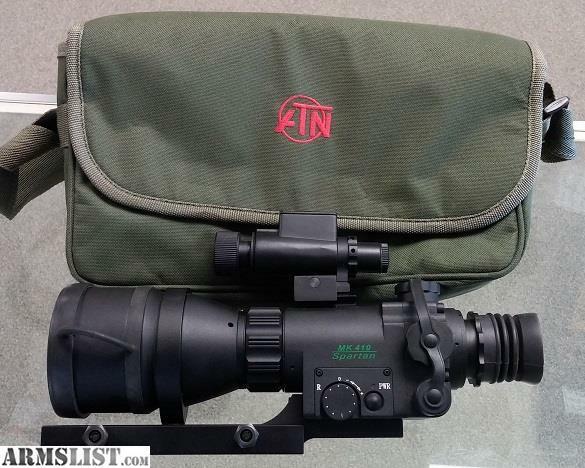 For Sale: Atn Spartan Mk410 night scope. Report illegal firearms activity to 1-800-ATF-GUNS or your local police department. In great shape works perfectly.